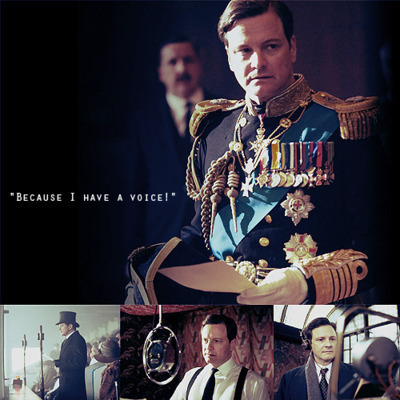 Because I Have a Voice. . Wallpaper and background images in the The King's Speech club tagged: movie speech king's the colin firth. This The King's Speech photo might contain ڈریس بلیوز, ڈریس گوروں, بلیوز لباس, سفید لباس, triceratops, and کنسرٹ.